Of course we do Windows! In fact, Window Cleaning for our residential and commercial customers is something we love! Great looking windows need more than just a bottle of glass cleaner. They take time, attention, and a considerable level of expertise. Mint Clean knows how valuable your time is. Our highly-trained technicians will get the job done for you. No streaks or smears – just sparkling, clean windows! Scrubbing the windows to release buildup and contaminants. All of the above are executed with professional grade equipment and cleansers. We do this to ensure consistent results and prolong the life of your windows! Mint Clean Window Cleaning services all sizes windows up to four stories. Although we happily provide one-time service, our customers benefit Window Care programs. They provide our high quality window cleaning services on a recurring basis. Window Care Programs don’t only give you great looking windows year round. They also help extend the life of your windows. We get to the problem before corrosion or deposits damage them. We employ only window cleaning technicians who use professional grade equipment and cleansers. We also make sure that all our cleaners are insured. You can be confident with our professionalism and experience. 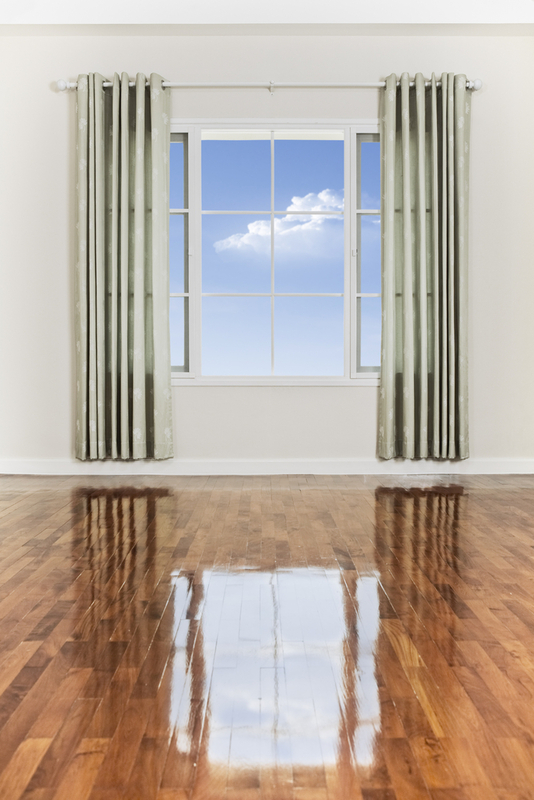 Beautiful, clean windows in your home or business is just one phone call away. Call Mint Clean Window Cleaning today.